January Reading | Damian Trasler's Secret Blog - Do Not Read! ← Hello? Hello? Is your radio on? This year I decided to keep a record of the books I’ve read. It’s something I did a long time ago, and it’s fun to see how much (or how little) genre-hopping I do. Most of these books either come from the Library or via Kindle, but some I actually purchased in a real shop. Pride and Prejudice by Jane Austen – Yes, the real one. Offered as a free classic on my Kindle, I couldn’t resist, having never actually read the original. It’s amazingly good, with some moments that made me genuinely laugh out loud. Also, it fills me with horror at the notion of evenings spent with nothing but card games, playing the pianoforte and conversation to pass the time. Darth Plagueis by James Luceno – As with the Star Trek book coming up later, I won’t apologise for reading Star Wars titles. They’re fun, and this one does a good job of filling out the backstory of an important character. The Walking Dead: Rise of the Governor by Robert Kirkman And Jay Bonansinga – Having missed most of the series that features the Governor, the twist at the end of this book had little impact on me. Once I figured it out, I understood what a clever piece of writing it was. I shall Wear Midnight by Terry Pratchett – the latest, and possibly the last of the Tiffany Aching series. I love this bunch of books, because Terry Pratchett’s witches are a wonderful voice of reason in this mad world (and I’m talking about OUR world, not the Discworld.) Middle Weasel loves this series too, and reads them to herself when I’m not reading them to her. I, Lucifer by Peter O’Donnell – We have all the Modesty Blaise books. Every now and then I pull one off the shelf to read in a spare moment, and then I have to read several more. It’s like Chinese food, but with crime and assassinations. Star Trek: Destiny by David Mack – Although the link is to the first in the trilogy, I actually picked up the combined books as one collection for the criminal price of $5. It was a long read, and felt like someone had said “OK, we’ve had enough Borg stories, round ’em off with a bang, please!” I enjoyed it. I haven’t included in my list a couple of books I’m STILL reading – they’ll appear on next month’s list, if I publish it. What were YOUR favourite books of January? Which classics have you never read, but always meant to? They’re often FREE on the kindle, you know – go check out the Kindle store! 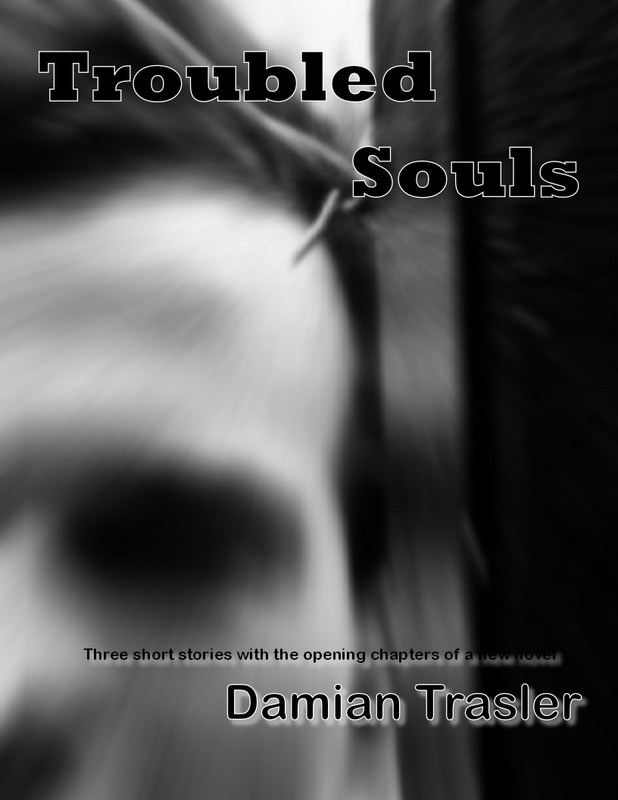 This entry was posted in Book reading, Writing and tagged Books, Damian Trasler, Good Books, Jane Austen, Perks of being a wallflower, Reading, Star Trek, Star Wars, The Walking Dead, Troubled Souls. Bookmark the permalink. Cool! LOTR is a heavy read, but I remember putting it down the first time I read it through and feeling a little homesick for Middle Earth. 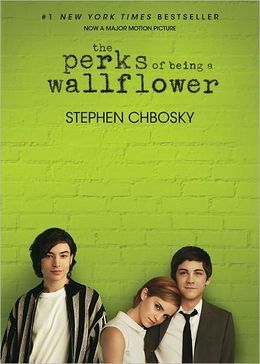 I enjoyed “Wallflower”. It’s really short, and written as letters, so it’s easy to get through. Mrs Dim wasn’t impressed, but I found it engaging and moving. Good to hear from you – post links to your friend’s books if you can. Brilliant, thanks! Enjoy your time in Middle Earth.